Links are provided here for informational and entertainment purposes only. 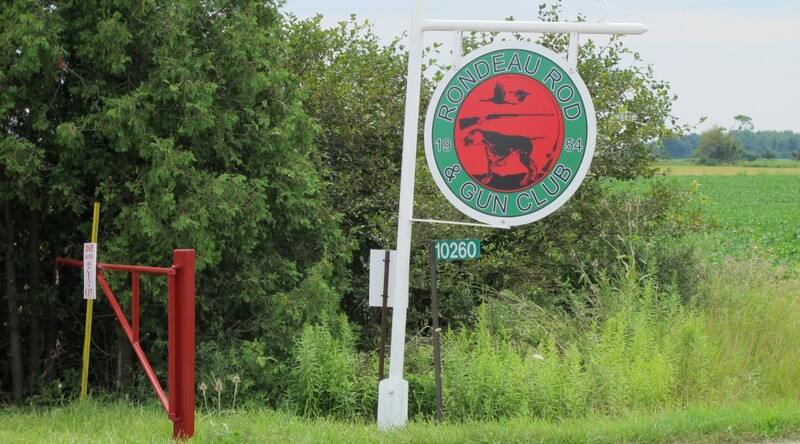 Rondeau Rod & Gun Club (RRGC) does not necessarily endorse any of the sites listed. RRGC does not necessarily agree with the opinions expressed on any of the sites listed. RRGC does not guarantee the validity of any claims made on any of the sites listed.